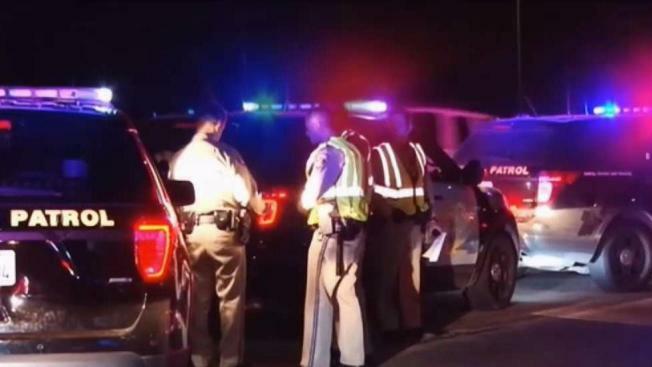 A pedestrian was killed Saturday night after being struck by a vehicle on northbound Interstate Highway 880 in Oakland, California Highway Patrol officials said. CHP reports that they received a call at 7:48 of a man walking on the shoulder of highway 880 just south of 29th Avenue. Officials reportedly received calls two minutes later of a man being hit in the same location.